Recently I add more free Thesis 2.0 Boxes for Thesis Theme 2.0 users, so I created another one box for Thesis Theme 2.0, that one is Google Custom Search Box. How to create google custom search engine? 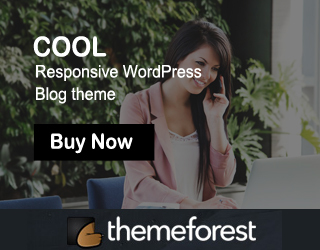 At the time of get code page, click on look and feel page link, there you should select two page layout. Then click save change buttons. There you will get two type of code. First one is google search box code – paste this code in our search box as per below instruction. Second one is google search results page code – paste this code in your search results display page. 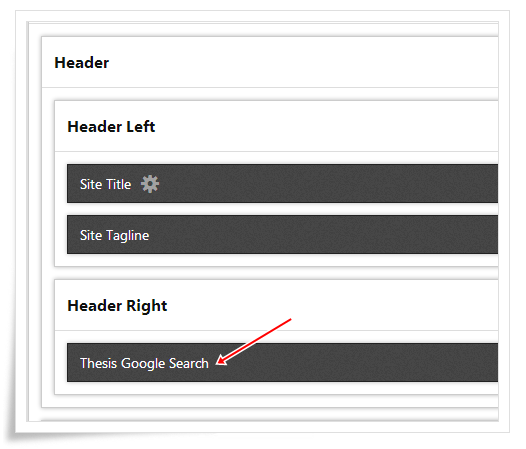 Let’s see how to use thesis google search box in your site Header. If you want to add Google Search Box in your nav menu click here to see the tutorial. Then click on that check box and select save boxes button. That’s all now you successfully installed our google search box. Then save your template and check your site. That’s all. Thanks for this great post! I installed this box and it put the search box at the top left of the header. How can I move it to the bottom right of the header? Also, I want the search results to pop up on a separate page. Where do put the second code from Google to have them show on a separate page? Thanks for all your help! Is there any way to get rid of the blue magnifiying glass so that only the search box is displayed? 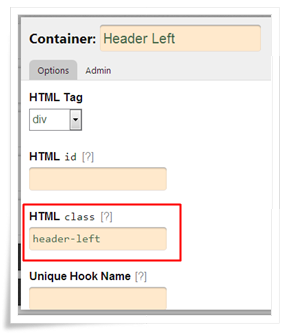 after pasting above code click on save css button and check your site. Can’t seem to click on the link “Download Google Custom Search Box” anymore. Did you take the hyperlink out? Now you can download the Google Search Box. I also wondering where you would paste the second code for your search page? 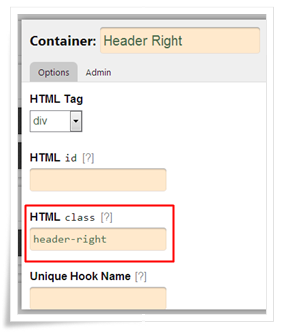 At the time of look and feel section, you gave one page url, paste the second code in that page HTMl section. Sorry, forgot to come back and say thanks, so thanks.